This week's project is intended as half a project. It'll set the stage for at least one more project that will build on what we make this week. You'll be recording half of a duet. For the Junto this week I recorded drums because it seemed like a good foundation for a collaboration. My drumming is a bit wonky, so it's not such a solid foundation but hopefully that adds character. 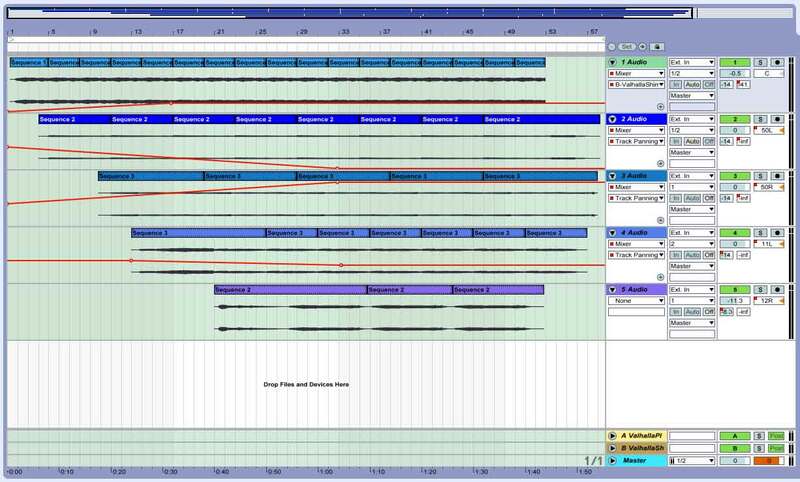 The sounds come from one of the drum sets in the Ableton Live Suite via MIDI that was recorded with the video. You just need space to digest life and allow something to come, you know? Here's a selection of material recorded last year. It's been interesting mixing it together and hearing where things pleasantly collide. 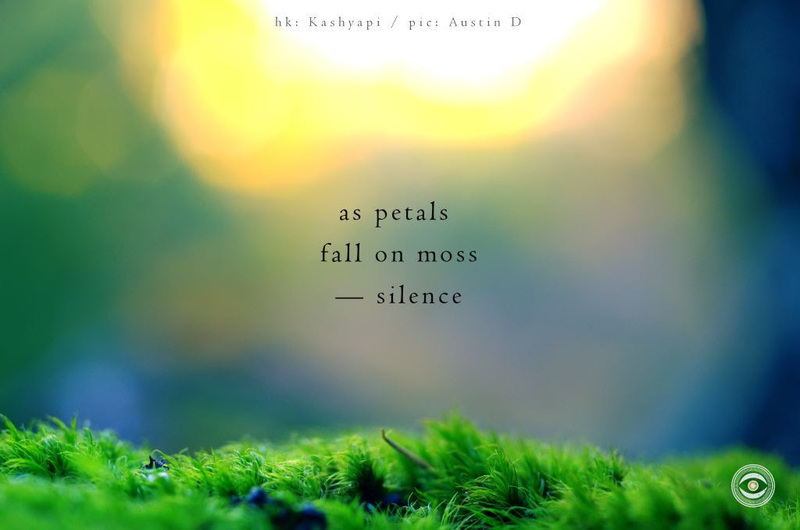 The haiku shared by Naviar this week reminded me of a track I'd started using recordings of raindrops. So I added a bass loop from the previous week and here it is. 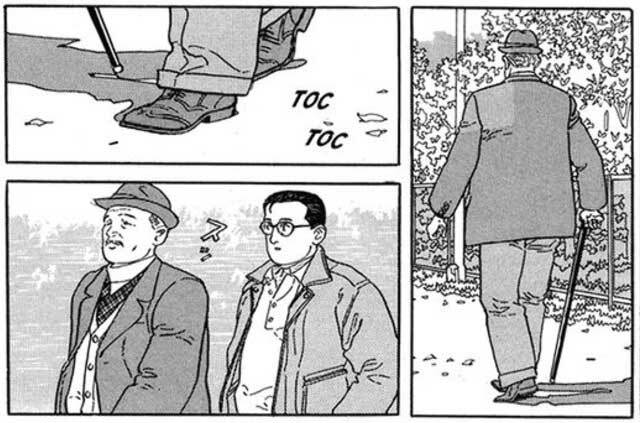 The Junto this week is a tribute to Jiro Taniguchi that focuses on walking. Today there were opportunities to record walking and I tried a few but the results were inconclusive. Then this evening I was sitting at the pool and had the idea to film wet footprints. The way the water sprays off feet and onto the path has often fascinated me. I like to imagine that I have giant chicken feet. At home I experimented with different instruments and treatments. Then on a whim I tried adding a recording from last week and the drums started at just the right point. The bass and toothbrushes work so well for me that I can't think of anything else. Create a theme song for a fictional organization. 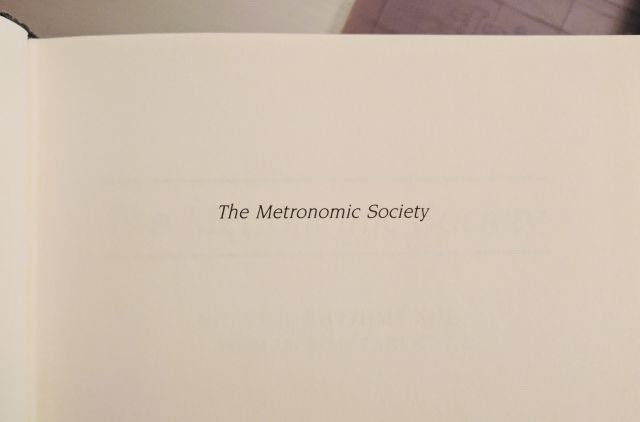 Step 1: There’s a fascinating book from 1988 titled The Metronomic Society. Written by the Michael Young, it is an academic study of the rhythms of human existence, with an emphasis on organization and societal systems. It’s not necessary to read it. 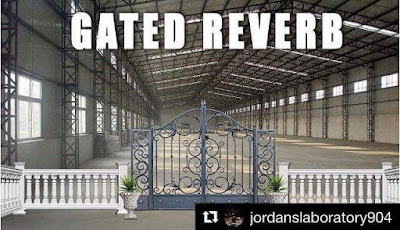 It’s just helpful to know where we’re borrowing the term from. 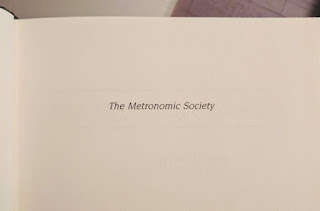 Step 2: Imagine there is an actual group called the Metronomic Society. You might also imagine what they’re up to. Maybe it’s a Man Ray fan club, or a bunch of disgruntled piano tuners, or maybe they explore arcane theories about quantum mechanics. Who knows? Step 3: Now compose and record a short piece of music — a sound cue, a theme, a sound logo, a jingle — for the Metronomic Society. My meeting with the Metronomic Society coincides with a week exploring 5/4 time signature, as well as dabbling in 9/8 this weekend. There were three different songs I started in 5/4 this week but this one got structured further than a single loop, probably because I experimented with a key change to lead back into the chorus. That bit still feels rough though. The track challenges me to count along and I think one horn riff is in 4/4, which means to evolve the piece but might feel wonky. The instruments were programmed with Ableton Live's Suite. Generating music in-the-box meant casting my eye about for visuals and I remembered filming the play of light in my garage. The sun setting behind a tree and through the cracks in my brickwork created patterns and the zigzag crack looked okay for a change too. 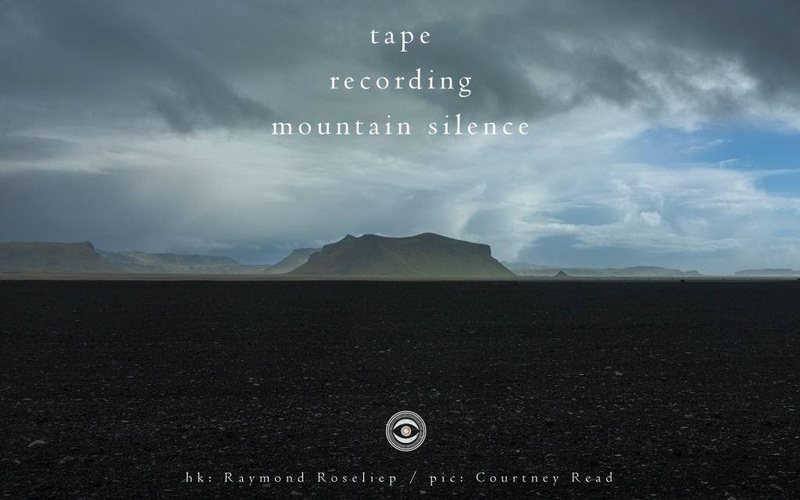 The haiku shared by Naviar this week seems incorrect as neither tape nor mountains are silent. In responding I remembered a recent trip to the Blue Mountains. There were wonderful sounds of wind in the trees and different species of birds, including black cockatoos. 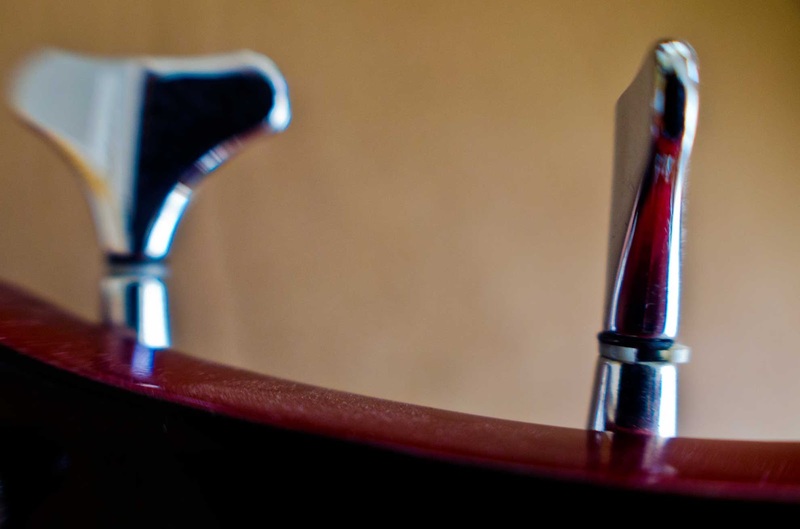 At night there was less sound and I'd brush my teeth and feel self-conscious of the noise made by my toothbrush. When I decided to record the toothbrush, I remembered that my kids' toothbrushes all made different pitches. So I collected them together and found I could make chords when recording them going all at once. The toothbrushes were recorded using a motor from an old blender as an induction coil microphone. 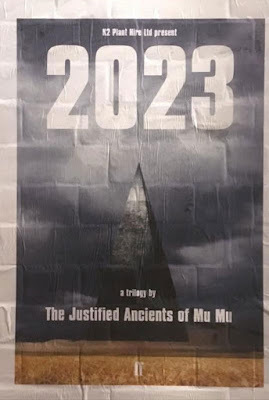 More news on the return of the artists also known as the KLF. The Junto this week was based on composing with segments of sung vowels. There have been similar Junto projects in the past, like 0108 and you can hear my response below. I used that track last year to accompany the result from a projection workshop. 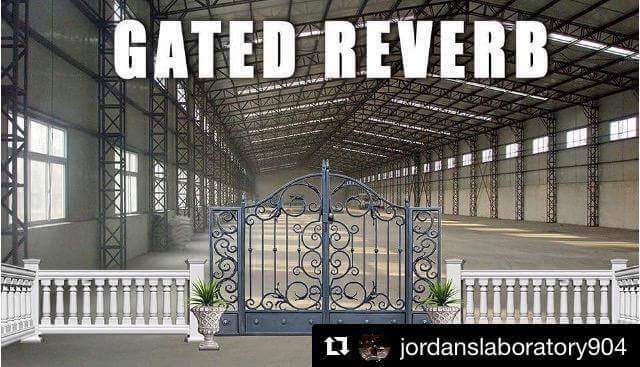 For the Junto this week I thought I'd use longer segments. As the instructions said to hold a vowel but didn't specify holding pitch, I experimented with a few notes in Eb. These were recorded using a Rode K2 microphone. In Ableton Live I layered up five segments and added a couple of reverbs, as well as some subtle panning. The other day I picked up my expensive Warwick bass guitar and found the A string wouldn't tune up. As it slipped with each turn of the tuning peg, I expected to the hear the string snap. Instead a piece of plastic fell from the tuning peg. The tuning peg refuses to tune without this small plastic disc that serves as a kind of washer. Since then I've looked over my basses and found that five of the six I use have the same style of tuning peg. These basses range from one I bought for $200 to one that I bought secondhand for $1500. This photo shows a broken plastic disc in my cheap Ashton bass exactly like the one that broke in my expensive Warwick bass. I've ordered a set of tuning pegs that look to be the same design. They cost $12 including postage from China. It amazes me that these cheap components seem to dominate in my instruments, regardless of their quality.